For the past three and a half years, I worked at MKThink in San Francisco. For the past three and a half months, I have worked for MKThink in New York. As the East Coast correspondent, here are some of the trends I’ve observed centering around spatial experimentation. 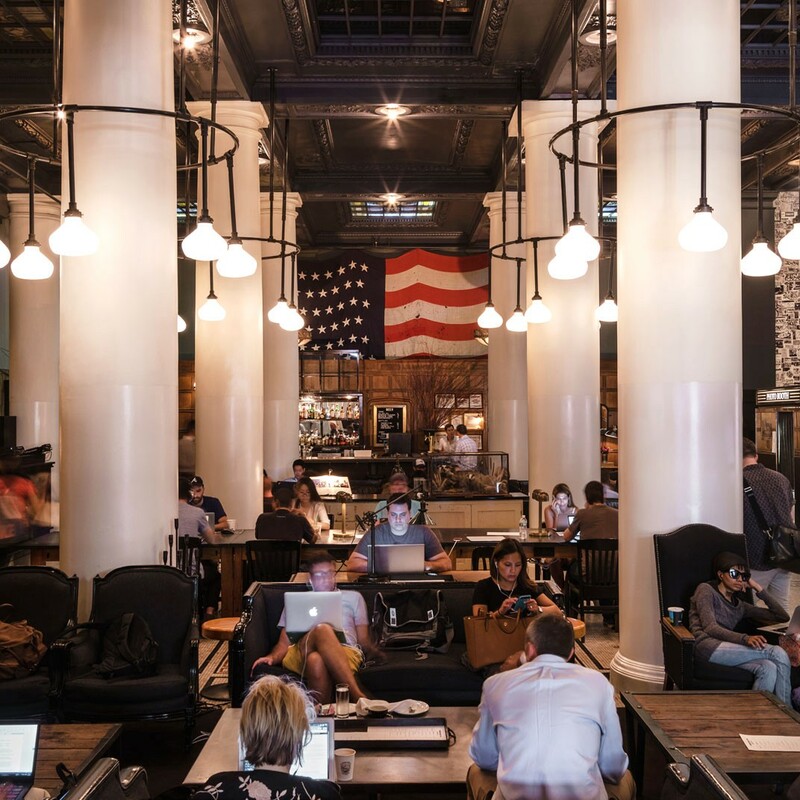 Retail reigns Not only can you find everything and anything, brick-and-mortar retail locations are pushing the boundaries of consumption. The online-based Glossier has their first retail location, a “showroom” in SoHo complete with pharmacist-dressed retail associates, displaying the brand’s 16 products for trial and purchase. 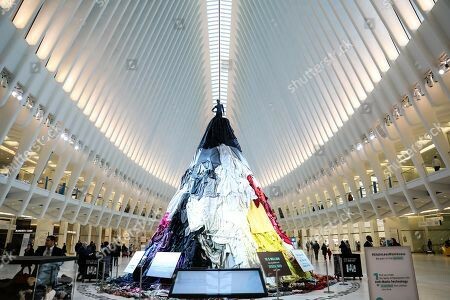 The Santiago Calatrava-designed Oculus at the World Trade Center fuses a transportation hub with an upscale shopping mall, complete with rotating retail and socially-responsible themed exhibits in the main hall. 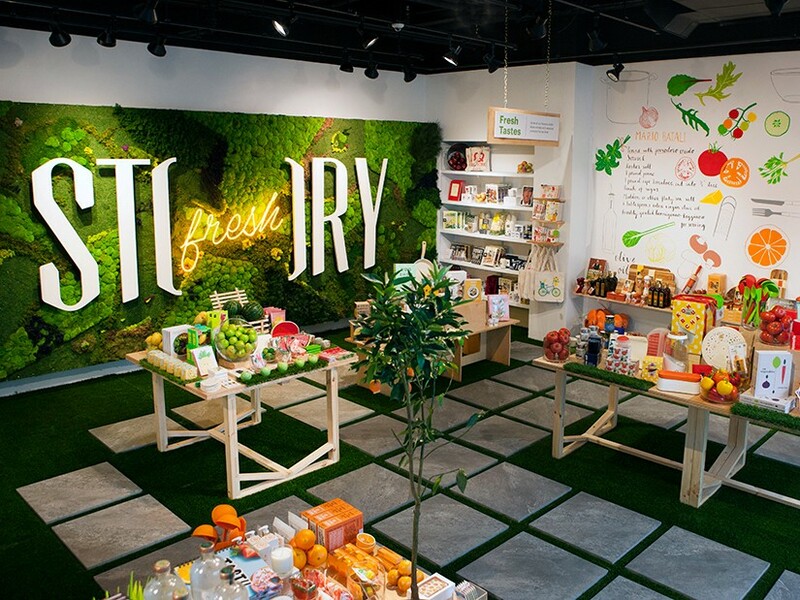 Story changes their entire store every few months in line with a different theme they chose. At Reformation you can take photos with their fancy photo booth and background, and then share and upload them to social media (of course with the store’s watermark), blurring brick-and-mortar and digital spaces. Experimental exercise While San Francisco is known for its start-ups and entrepreneurial culture, there is also room for experimentation in New York, albeit of a less “tech” nature. 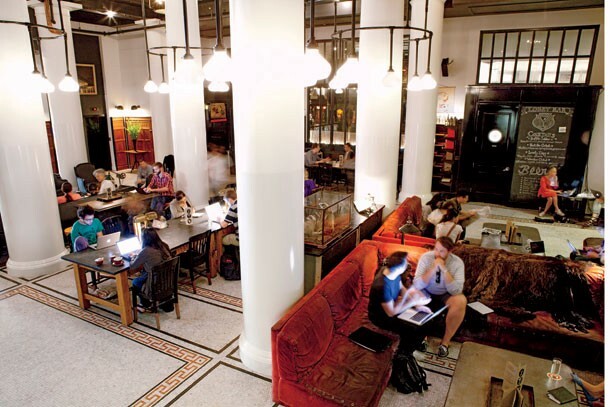 Project Equinox is Equinox’s “disruption-driven talent incubator, where trainers create the future of fitness.” SoulAnnex, SoulCycle’s foray beyond cycling, is “home to custom-created classes.” And WeWork has opened WeWork Wellness within one of their co-working buildings, which includes a spa, group fitness classes, and a gym. (Are you seeing a theme here?) 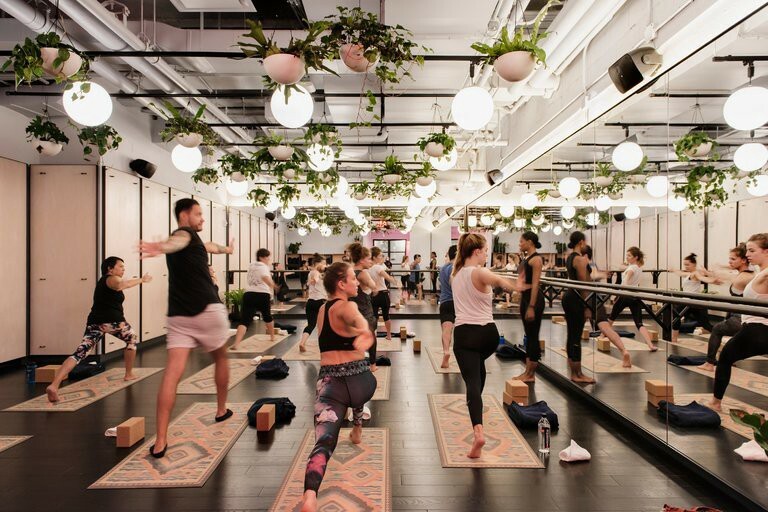 As failing retail spaces like malls are finding that gyms are prime anchor tenants, perhaps New York is on to something. + coffee When all else fails, the logic seems to be: add a coffee or tea bar. In the past three months I have been into a jewelry store with a tea bar, a florist with an espresso machine, and a clothing boutique with a coffee bar. 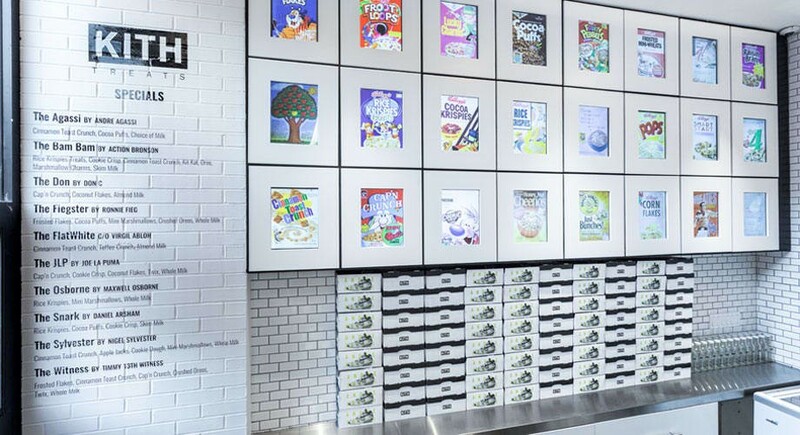 Not to mention a sneaker store with a cereal bar. Okay New York, you win.